Such a great Suite of products! 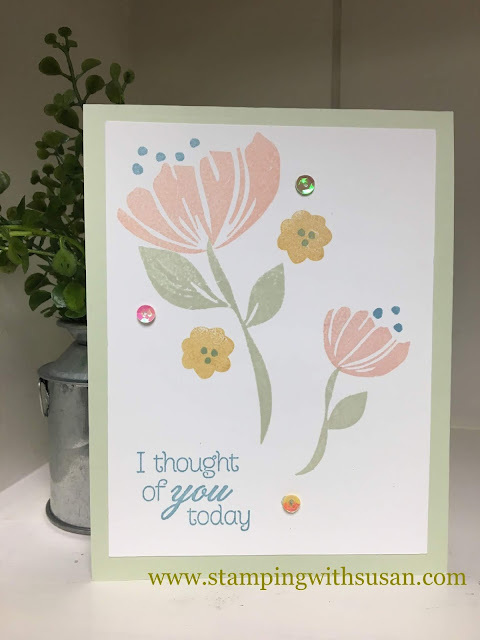 While the Bloom by Bloom Suite features really bold and beautiful colors, I wanted to make a card with softer colors. I really like how this turned out. 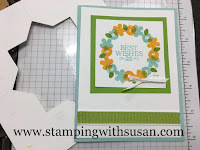 The inspiration for this card came from the Occasions Catalog, page 24. I hope you like it. Leave me a comment and let me know what you think.